Having a plan, as a teacher, will help you conduct your lessons in an organized fashion and keep your students in the loop. A lesson planner is a classic and effective method for this. 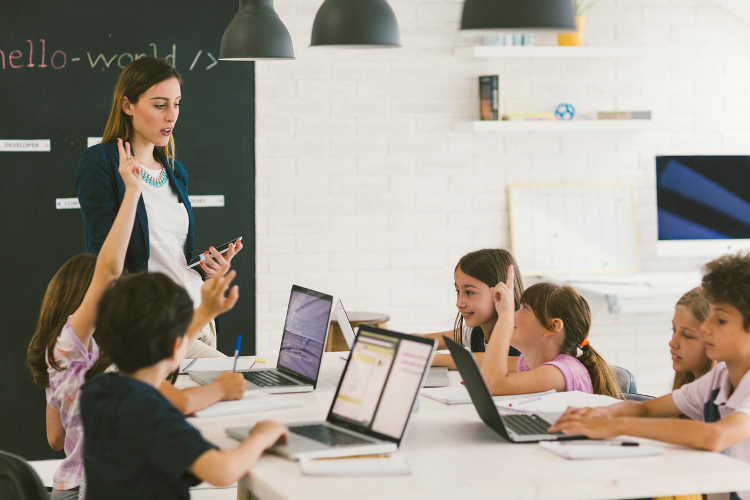 Planning your daily lessons will help you stay on task in the classroom, bring some order to the knowledge you’re imparting, and increase your students’ confidence in you. Although some degree of spontaneity and flexibility is valuable in your coursework, having a detailed lesson plan shows that you, as the leader, have put effort into the process of teaching. Just “winging it” in the classroom may work sometimes, but having a reliable and organized structure to turn to, day after day, is a far better system. With a planner, you can keep track of test dates, goals for both the short and long term, and important dates. Having a visual aid for keeping all of this in mind is not only recommended, but crucial for the success of your teaching career and your class. Let’s look at some valuable qualities to have in your teaching planner. 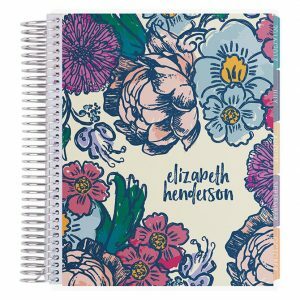 Durability to last the school year: You will be opening up your teacher planner nearly every day of the week, so it should be durable enough to stand a lot of handling. A planner that is reinforced with sturdy materials (such as lamination or plastic) is best. 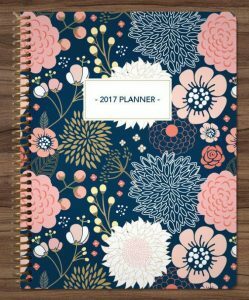 Customization options: No two teachers have the same methods, so your planner should come with options for customization. Whether it’s choosing a cover you like best, or extra add-ons for your digital planner, find an agenda you can make your own. Plenty of space: Every teacher knows that unexpected details pop up in the teaching process, so make sure your planner has room for recording necessary information to refer to later. Whether it’s blank note pages in the middle or the end, extra space is necessary. With these qualities in mind, we have made a list of the best planners for teachers available on the market today. This lesson planner is functional, inspirational, cheery, and colorful. Choose from more than 46 different options and find the perfect design to fit your style. 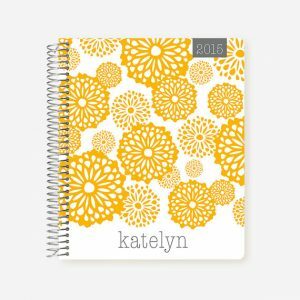 Typical, generic planners are okay, but getting a product specifically designed for teachers will better fulfill your daily needs. Stylize and simplify every week in your classroom using the 40 weeks of included space for planning lessons. You will find two pages dedicated solely to your long term goals. Plan out test schedules and goals on one single page. This all-encompassing lesson planner and teacher binder includes everything you need without overwhelming you. You can edit and personalize it to suit your unique teaching needs and help your students learn as much as possible. You will find month-themed covers, inspirational covers, black and white choices, and colorful options. Choose what suits your personality most, editing the planner’s content in Power Point as needed. 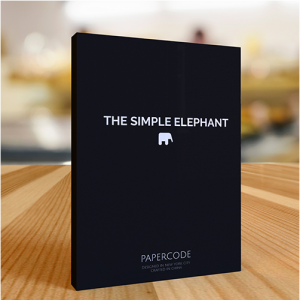 This download has modern, simple, and clean pages inside in black and white. The material is all in a printer-friendly format, without needlessly showy fonts (unless you decide to change this and make them fancier). 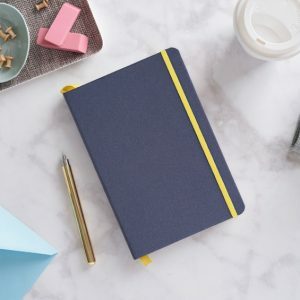 This planner is designed to last with its durable dividers, paper, and tabs. Use it day after day for your lessons and it won’t rip or look tattered. This option has changeable covers to keep the look fresh throughout the year. You can select an 18 month planner if that suits your needs better than a 12 month option. This lesson planning agenda comes with stickers and bright colors, along with extra pouches and pockets to store supplies as needed. It also gives you the freedom to choose between a horizontal or vertical layout so you can use whatever appeals to you visually. This handmade teacher planner is a 12 month book with a personalized cover. Instead of lasting a typical calendar year, you can pick your starting month and use the weekly planner and monthly planner included. You will also find a classroom section, laminated tabs dedicated to each month, two pages for notes in between each month, and a sturdy metal spiral binding to hold it all together. This product comes with a pocket, frosted plastic cover, is printed on 70 lb. paper and has pages sized 7 by 9 inches. 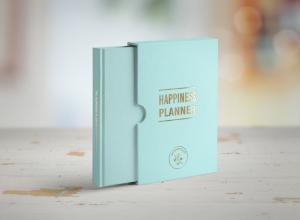 Made to order, the planner ships from Canada. The Limelife Teacher Planner offers functionality and fun colors. It’s 8.5 by 11 inches and gives you 12 months’ worth of space to plan. Up front, you will find a durable, clear vinyl pouch for your stickers or notes. The flexible agenda lets you choose the month you will start with, along with the weekly layout you want to use. 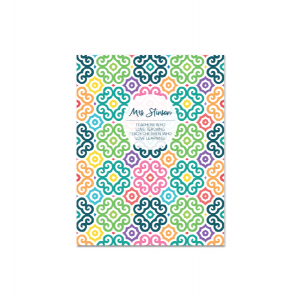 Choose three add-ons for free when you purchase this, making your planner perfect for your classes regardless of what specialty or grade you teach. Enjoy the structure and flexibility this product offers for mapping out your days, months, and weeks at school. 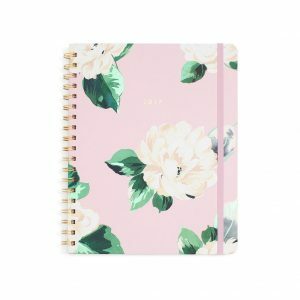 Inside this book, you’ll find pages for special dates, birthdays, a designated section for your usernames and passwords, and a schedule page. There are twelve layouts, sorted by month and spanning two pages. Laminated and color-coded tabs are used for separating each school month and there is a page for notes, both before each month and after. Choose between seven different page options for weekly scheduling: Layouts A through I. At the back of this useful teaching planner you will find 20 pages for taking notes, five sheets of double-sided graph paper (making 10 pages), and the option to select three add-ons. Each planner offered by Plum Paper is made by hand in their office in San Diego. They are designed to aid you in staying organized and brighten your day with colors and attractive patterns. 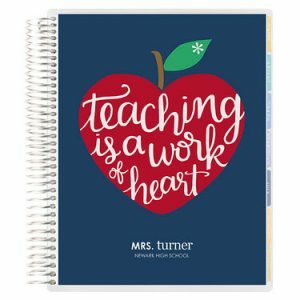 The Plum Paper’s Teacher Planner comes with a two-sided folder with pockets, binding made of spiral metal, a strong synthetic cover, and laminated tabs built to last. Staying organized during your school year is important, but what else can you do to make your lessons run as smoothly as possible? Here are some tips for making sure your plans go well every time. Define Objectives: Before beginning a new lesson subject, determine exactly what you are hoping for your students to have learned by the end of the lesson. Make an Introduction: Begin with an activity or question to gauge the knowledge your students already have of this topic, then design which activities you’ll use to help your students apply and fully understand what they’ll be learning. Form the Specifics: Next, you should come up with methods for explaining the lesson material, through visuals, analogies, examples, or other activities. This will help you appeal to different styles of learning. Then check for your students’ understanding. Conclusion and Timeline: The last step entails reviewing and summarizing the main takeaways from your lesson. This can be done by stating the lessons yourself, asking students to summarize, or both. In addition, it’s important to have a realistic frame of time laid out for when your students should know this by.